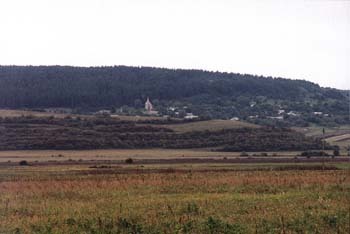 The countryside throughout the Galician part of the Ukrain look lush -- every inch is cultivated. The lots are small, just large enough to be cultivated by a single family using largely hand tools. 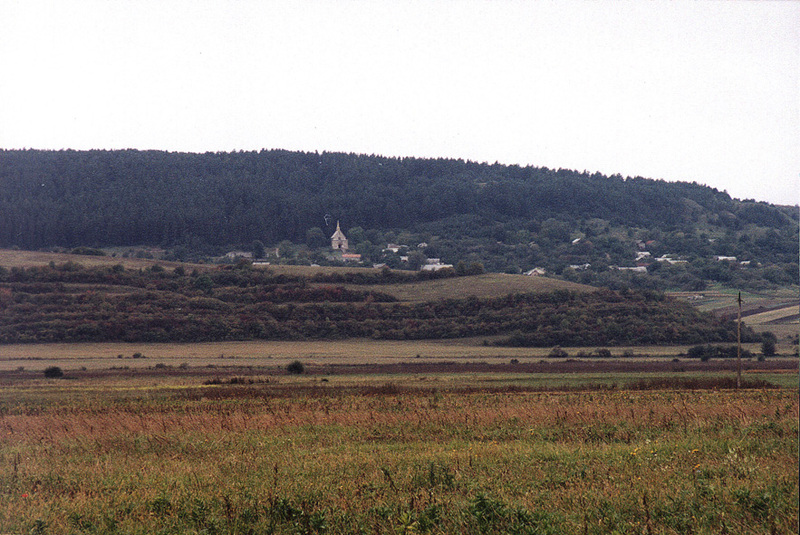 As you approach Buchach from the north, the countryside starts to become hilly.